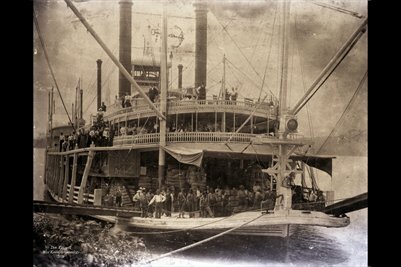 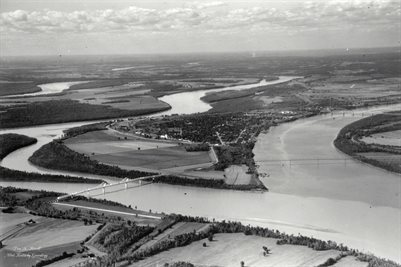 History Illinois Books & Photos: OLD ARIEL PHOTOGRAPH OF SOUTHERN TIP OF ILLINOIS & CAIRO, IL. 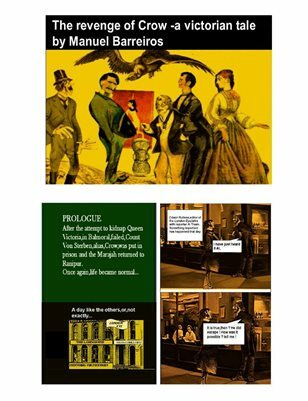 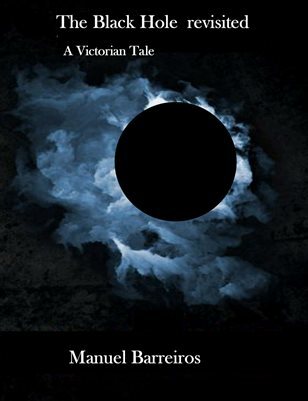 Comics & Graphic Novels VICTORIAN TALES: THE REVENGE . 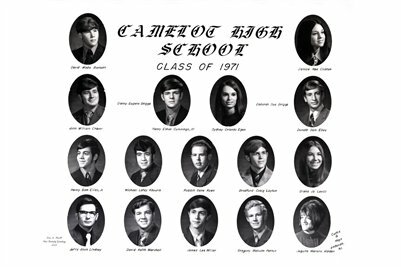 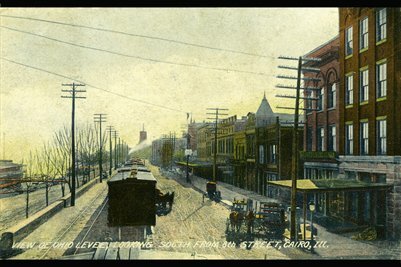 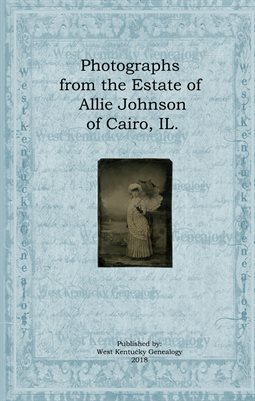 History Illinois Books & Photos: Photographs from the Estate of Allie Johnson of Cairo, IL.